Combining Germany’s two largest banks could result in 30,000 job losses, a union warned, prompting Merkel’s chief of staff to say the government was scrutinizing the issue. 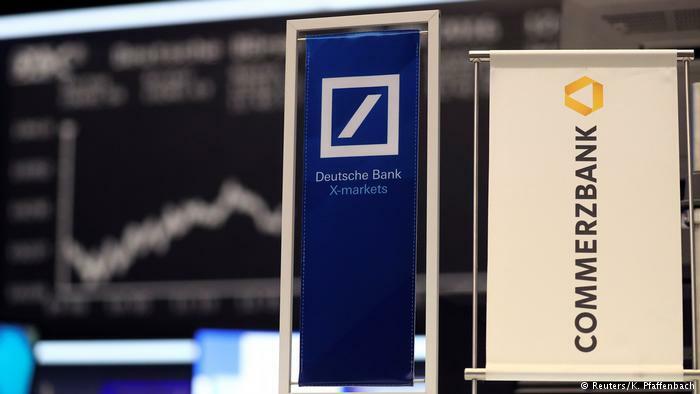 The concerns underline the obstacles to combining the banks, which confirmed talks about a tie-up on Sunday following months of pressure from Berlin, which has pushed for a deal amid concerns about the health of Deutsche Bank, which has struggled to sustain profits since the 2008 financial crisis. Chancellery Chief Helge Braun told Bild newspaper that it would be “difficult” if thousands of jobs would be cut, warning that the government was “never passive when it comes to deals of such magnitude”. Together the two banks employ 140,000 people worldwide, 91,700 at Deutsche and 49,000 at Commerzbank and a merged bank would have one fifth of the German retail banking market.